18th century – Surrey Libraries Book Blog – we love these books! This book came to my attention a few years ago but I didn’t have a chance to read it until now. I really liked it and I’m torn between being sorry that it took me so long to get to it and glad that I finally did. 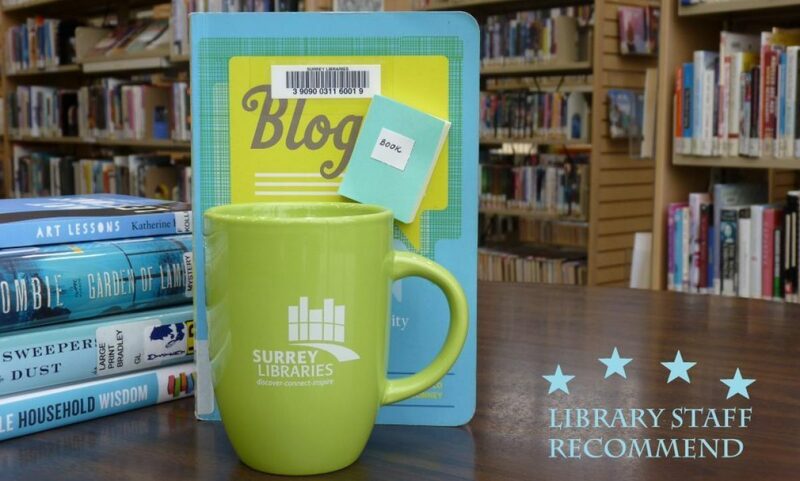 Borrow now from Surrey Libraries! Both regular and large print copies available. Borrow an eBook version of Romantic Outlaws now!